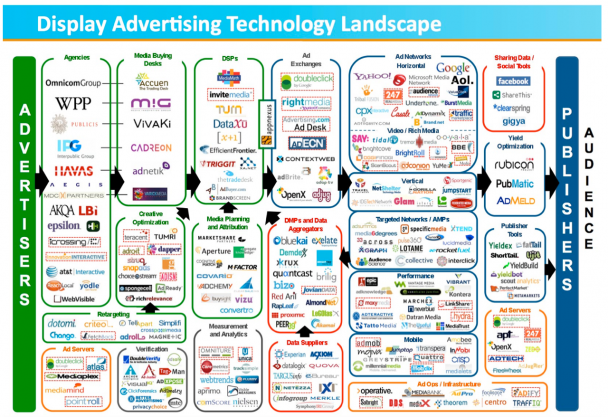 Ad Network Technology. Dymystified. Or Not? We design impressionable brands and help existing ones shine by crafting memorable digital experiences and targeted campaigns.Getting your company online and linked into the “now” digital trends while aligning with business and brand goals. Delivering a project plan that identifies targeted campaigns and programs to engage partner needs and requirements.Ninthlink designers are ready to listen to your business needs and create websites, applications, email campaigns, facebook pages, and more. Our digital strategist & user experience experts begin each design project with both user and business goals in mind. When finished editing, you can download https://www.sodapdf.com/ to your computer without ever having to make a user account. You only need one if you want to save your progress online without downloading the PDF. So many people ask me what is happening behind the scenes of Banner Ad and Internet Ad placements. I sometimes – regret they ask this question as there is no short answer. This is the best graphic I have found to get the conversation started. Ad Networks have become very powerful channels for brands to promote and grow there offerings. So many opportunities – so little time. Enjoy and get your products online in 2011. Previous PostBlack Book Sessions #9. What Inspires You? Next PostAre you an Online Killer, Socializer or Explorer? Take the Test.